Top Producing Associate for First Colorado Land Office from 2009 to 2012 and 2014. Jon became a Realtor in 2008. 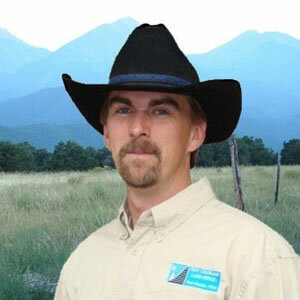 His advanced business skills and hard-driving and energetic personality made him Top Producing Associate for First Colorado Land Office from 2009 to 2012 and 2014 as well as being named Realtor of the Year 2015 (Realtors of Central Colorado; North) and has been a Top 5 Producer for the Chaffee County Board of Realtors for those same years. He brings a strong work ethic, a good sense of humor, and a love and knowledge of Salida and Chaffee County – his home of fifteen years –to every business challenge. And it shows.